Just days after a German court ruled in favor of Apple in a patent infringement case against Samsung and the Galaxy Tab 10.1, a Mannheim court has swayed in the opposite direction and ruled against Apple in a separate suit involving Motorola Mobility. 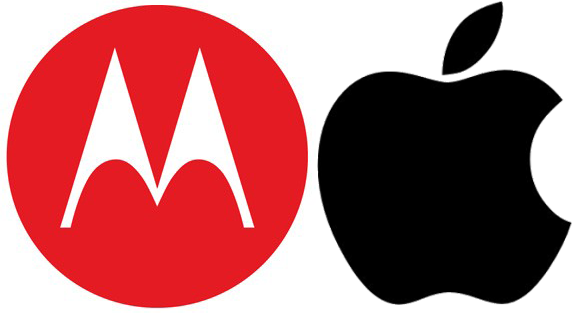 A previous preliminary ruling by the Independent Trades Commission had judged that Apple didn’t have a case to answer in relation to Motorola’s claims that the company has infringed upon their patents which are related to 3G connectivity. Florian Mueller from FOSS Patents is reporting that Motorola have been successful in their claim against the Cupertino-based technology company. They claim that Apple have infringed upon FRAND-pledged patents which were requirements of its UMTS related products on the company’s German online store. 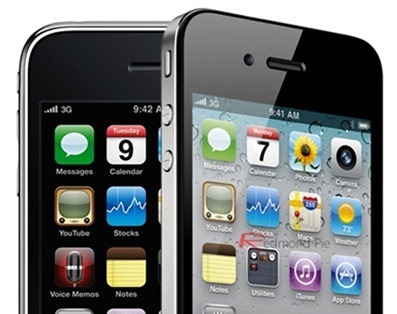 With the ruling going in Motorola’s favor, the iPhone 4S is now the only device capable of 3G connectivity which remains for sale on the German website. The ruling by the Mannheim court only affects the Apple website in Germany and in no ways compromises sales of any of the affected devices through any retail outlets that the company has in the country. The products which have been forcibly removed from online sale, still remain saleable through physical stores. At this stage I am absolutely convinced that the removal of those products from Apple’s online store is a result of Motorola Mobility’s enforcement of a ruling that was handed down in early December, and not related to today’s ruling. From a previous ruling, Motorola Mobility had the option of posting a 100 million Euro bond which would enforce the decision and force Apple to remove the products from their online catalogue in Germany. At the present moment, it isn’t clear whether or not Motorola did indeed exercise that option, resulting in the action by Apple. With the iPhone 4S being the only 3G-capable device remaining for sale online, it seems that the fact it contains a Qualcomm chip as opposed to a Infineon/Intel chip. This case will obviously develop and unfold over time, and as we know, the patent infringement battles between the industry’s top players is far from over. If you happen to be a German customer looking to buy an Apple product, you will need to find the nearest physical Apple store and part with your money there. Update: Apple sales injunction has been suspended. iPad/iPhone sales in Germany resumes.